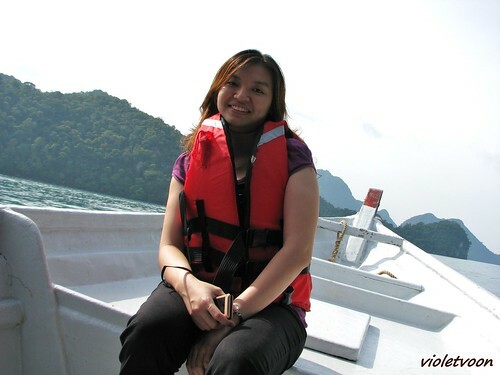 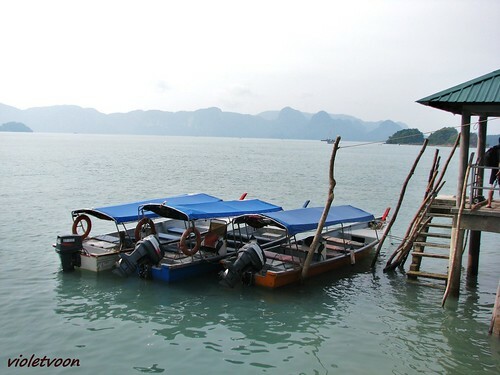 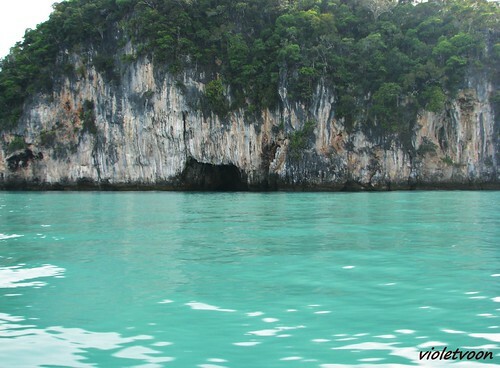 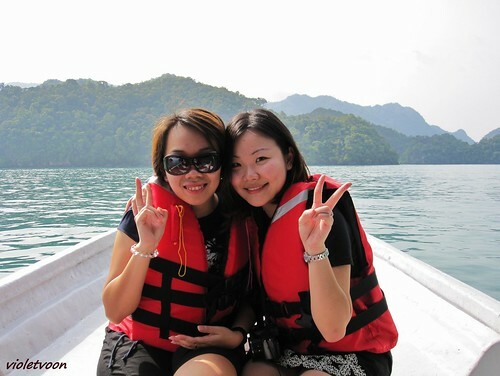 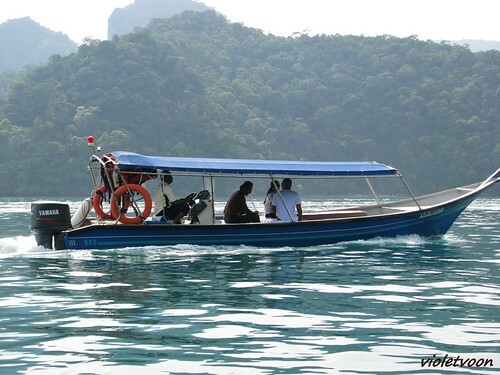 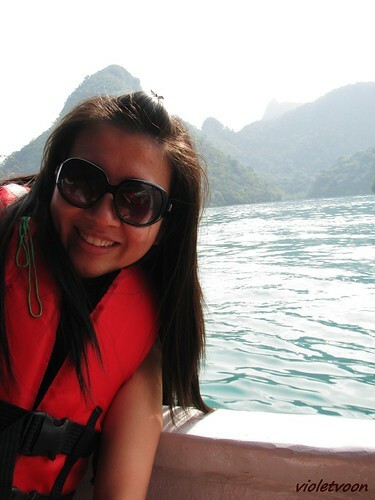 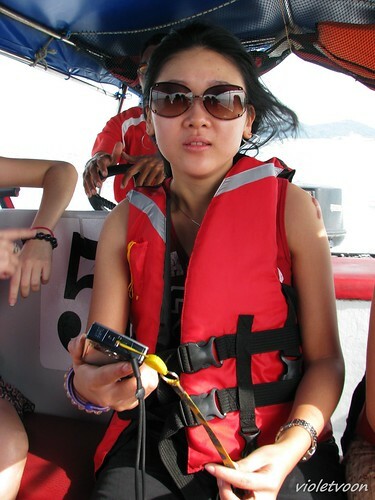 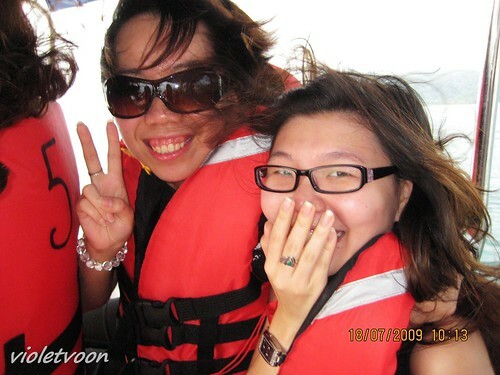 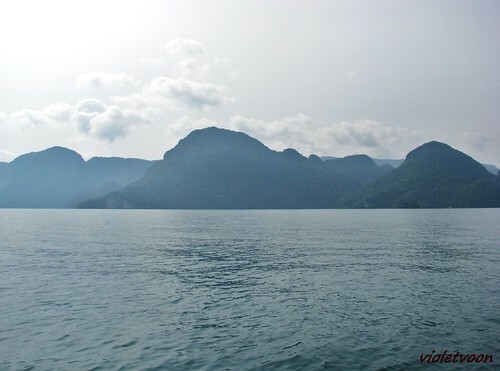 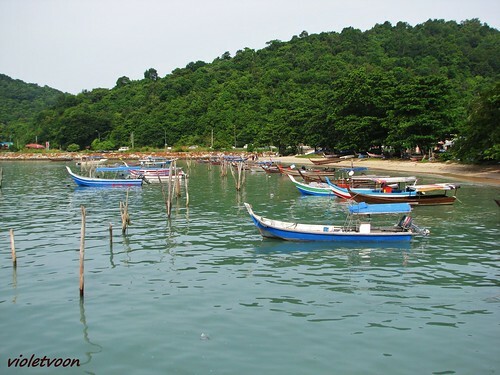 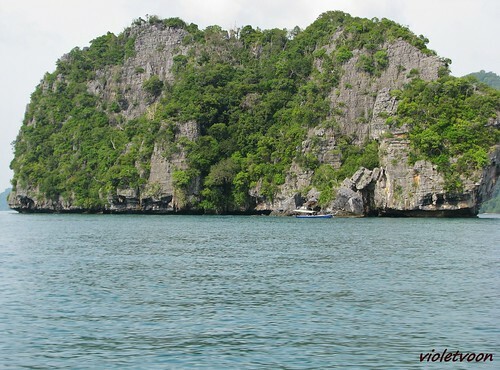 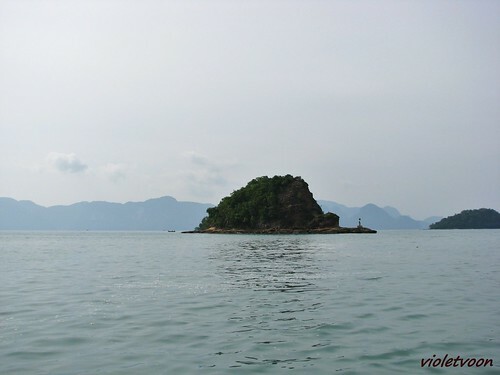 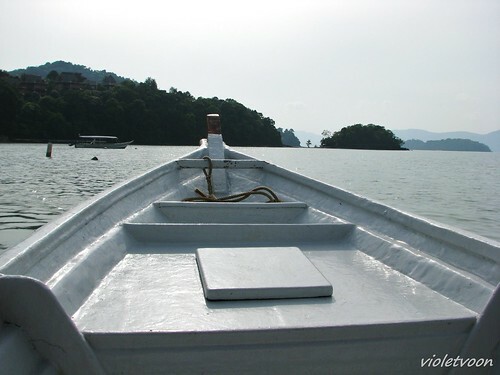 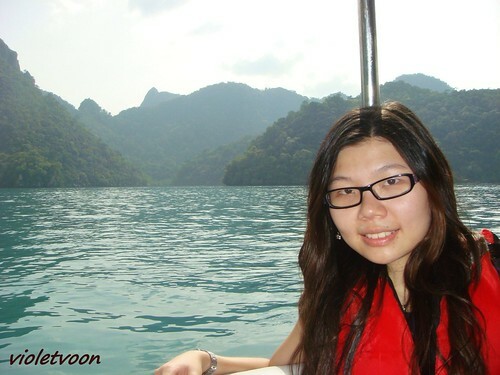 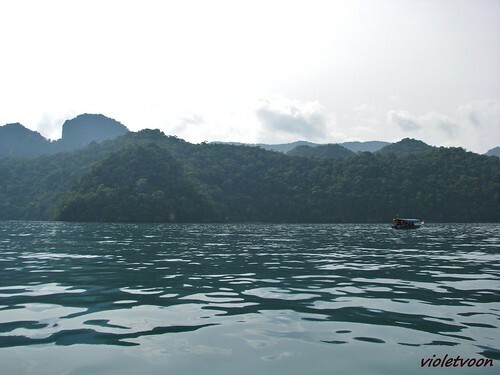 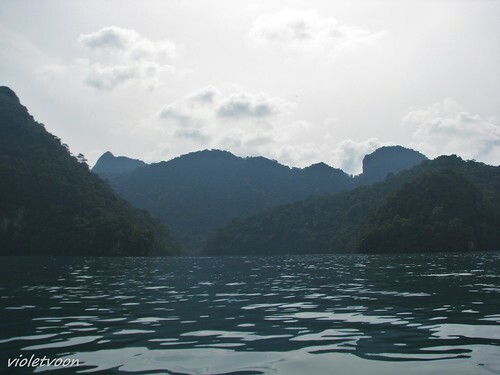 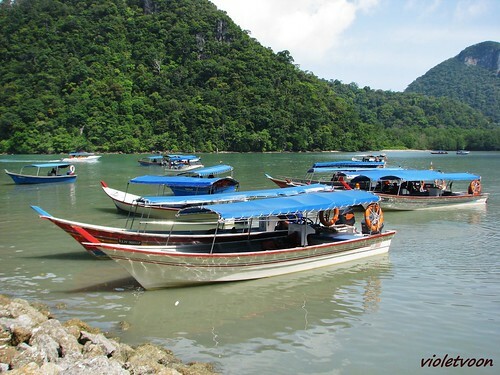 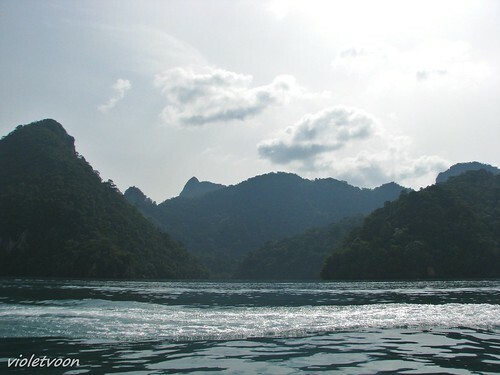 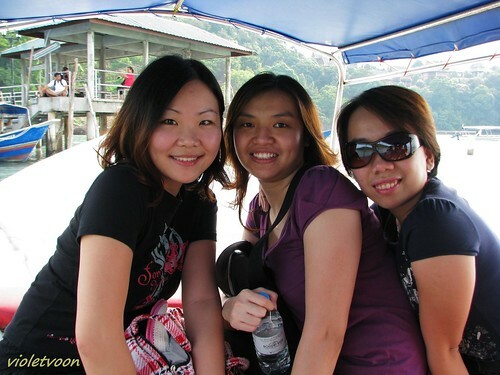 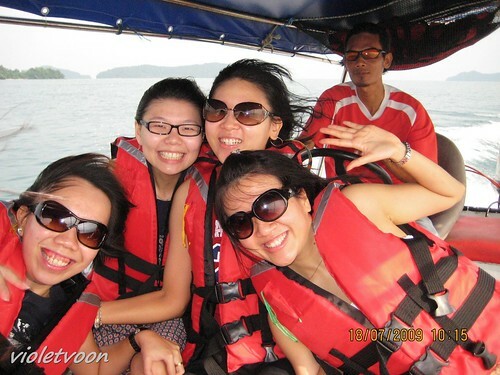 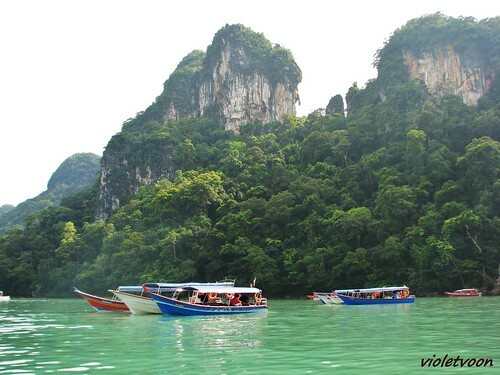 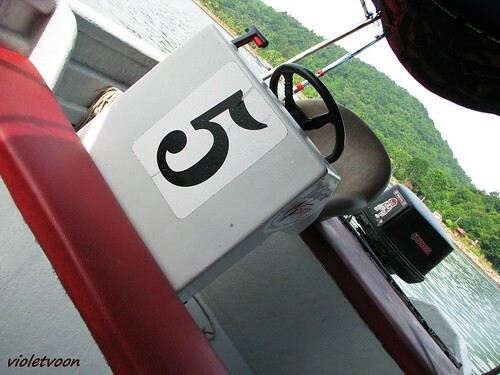 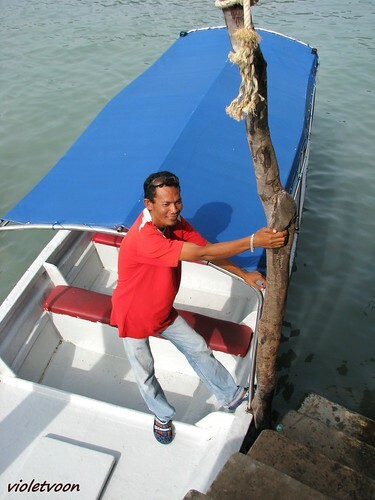 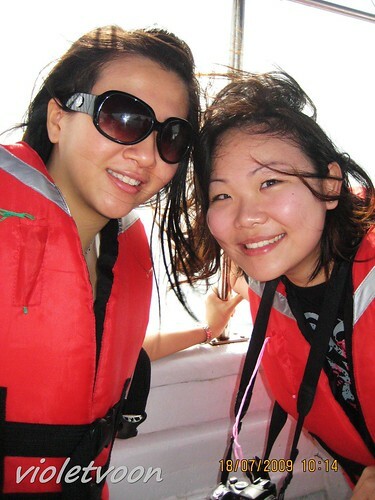 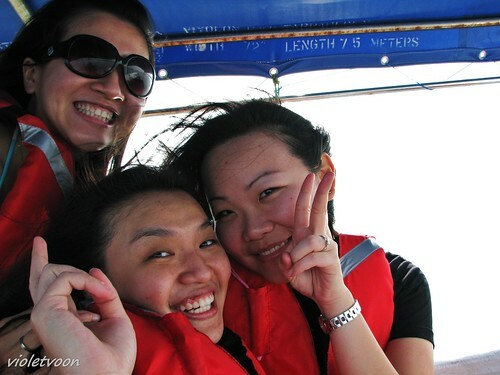 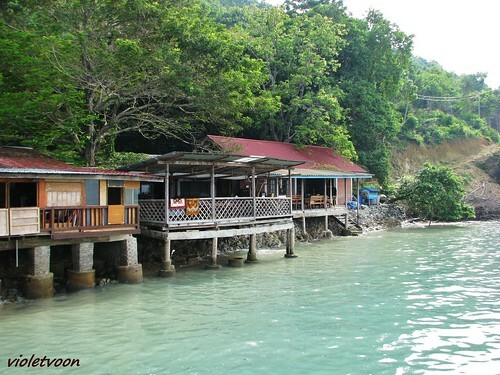 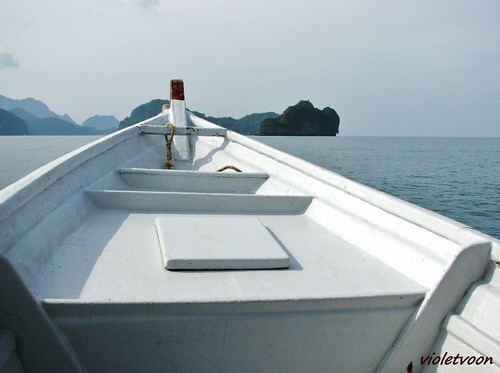 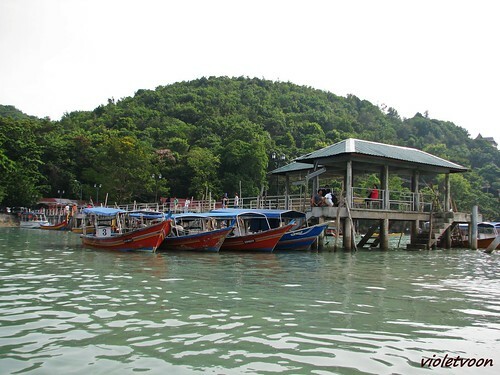 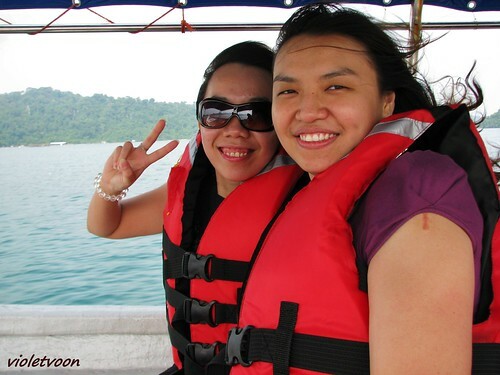 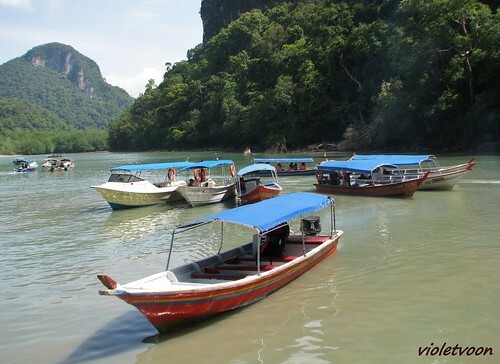 We headed to Dayang Bunting Island, also known as Island of the Pregnant Maiden. 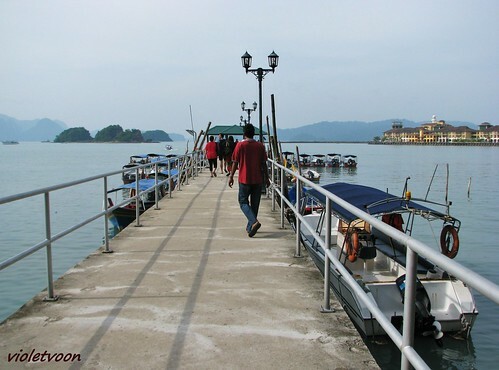 Leaving jetty to Dayang Bunting Island! This is why it's called "Island of the Pregnant Maiden"
By the way if you don't...you have got to use a little bit of imagination..
Beautiful scenery along the way..